Do you feel stuck while trying to decide on the best trophy style for your team? If so, then consider the many advantages of choosing custom cup trophies in San Jose and Santa Clara. For several reasons, it’s hard to go wrong when you select these popular sports awards. 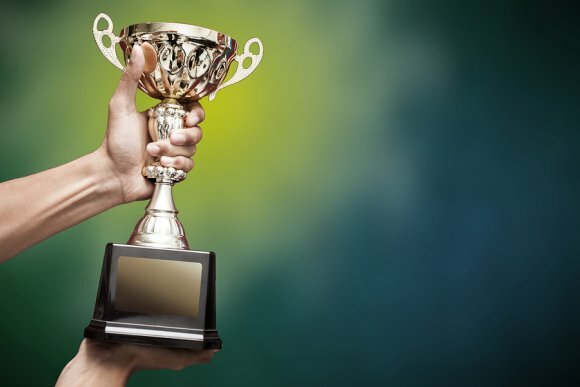 While receiving any trophy can be a fun and exciting experience, being presented with cup trophies can provide your team members with a unique sense of pride and accomplishment. These traditional-style sports awards are a long-time favorite among people of all ages. Cup trophies both look impressive and can help create a memorable experience for your team. In addition to their impressive appearance, cup trophies also offer you a wide range of versatility. These awards come in a number of sizes and styles, and can also be customized with a base and engraving of your choosing. No matter the ages of the recipients or the purpose of the award, cup trophies can be an excellent choice.